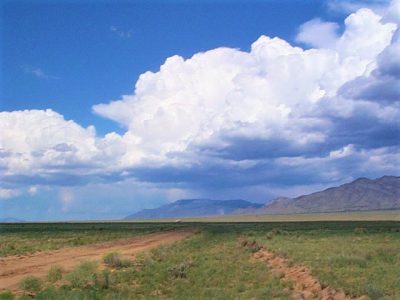 One of the most under-rated states, New Mexico is not only one of the fastest-growing locations, but also has breath-taking scenery. 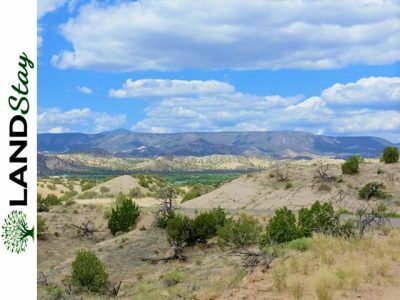 This makes New Mexico the perfect investment area — though once you experience it’s beauty for yourself, you might not want to give it up! 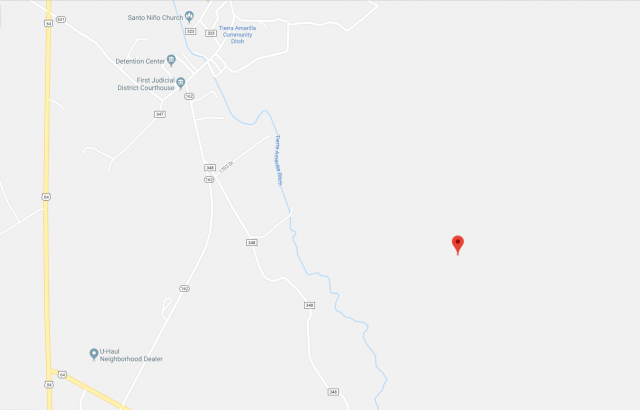 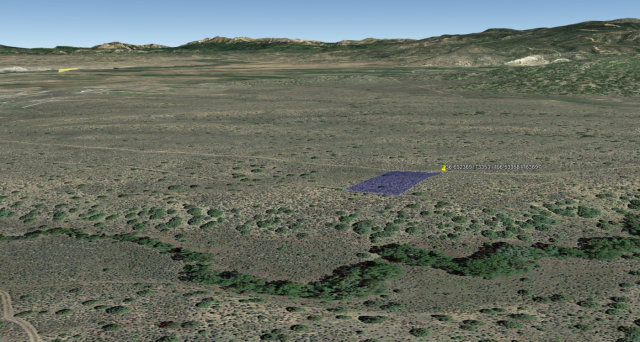 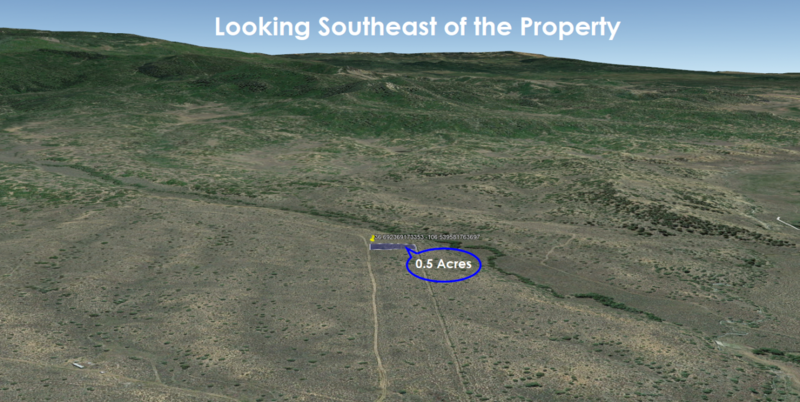 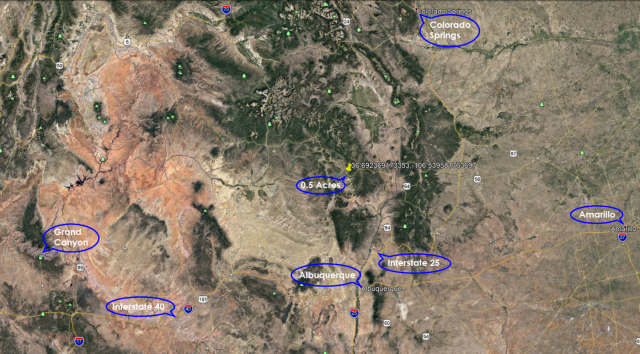 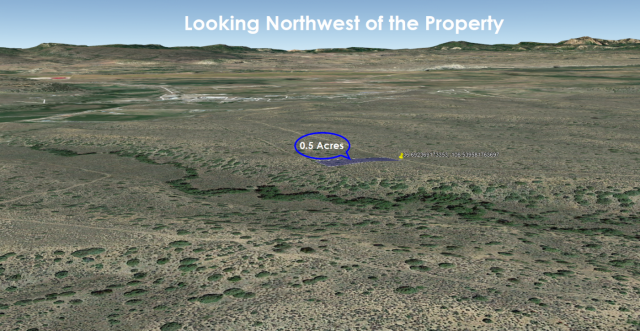 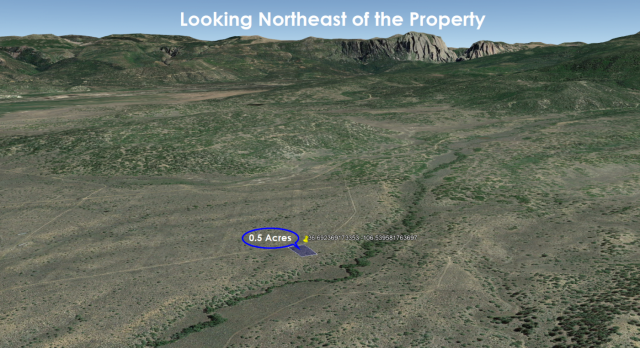 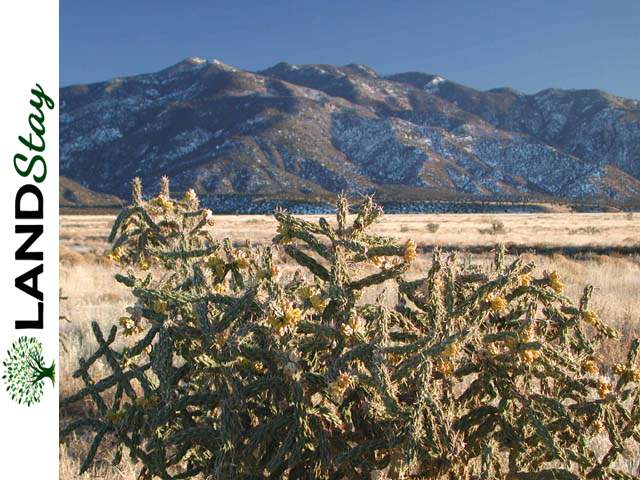 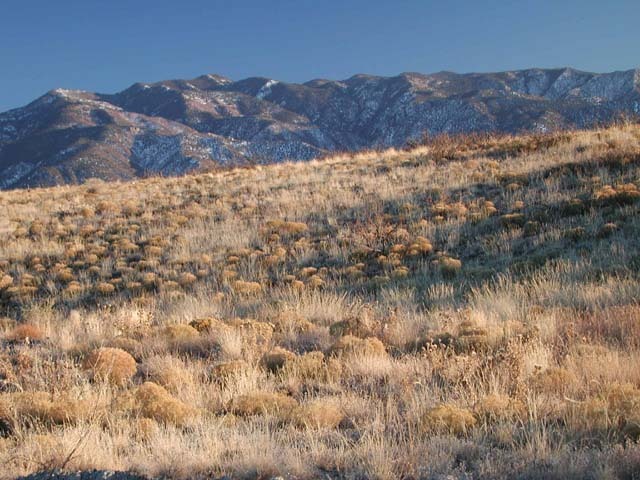 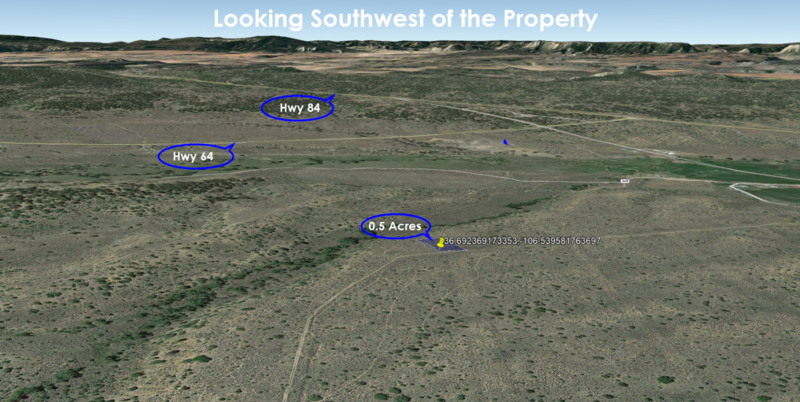 This parcel of land is convenient to highways, yet tucked away for supreme privacy, and is a 1 hour drive to Santa Fe, a 2 hour drive to Albuquerque, and a 5 hour drive to The Grand Canyon. 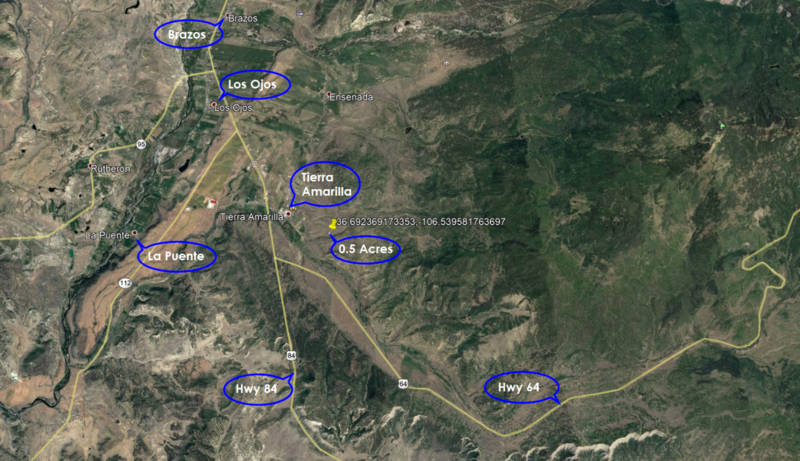 Rio Arriba is a diamond awaiting your discovery. 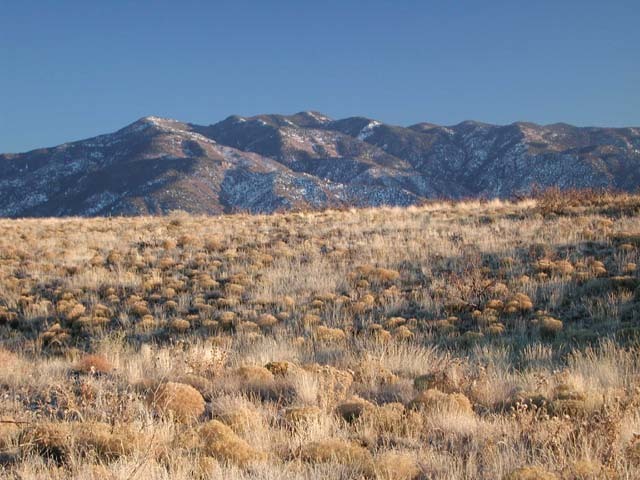 Take in the majesty of the Carson National Forest. 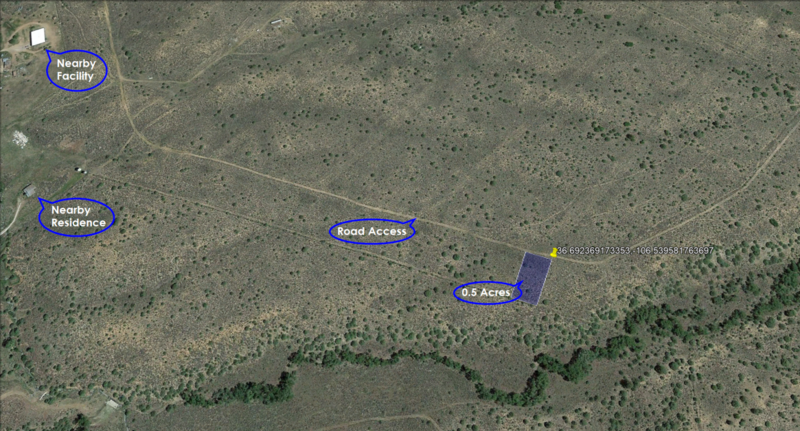 Areas for Hunting, hiking, and exploring surround you. 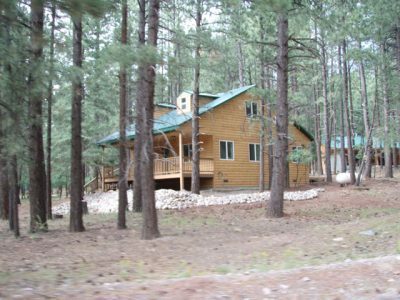 Convenient to Hwy 64, it is accessible, yet also secluded for supreme privacy. 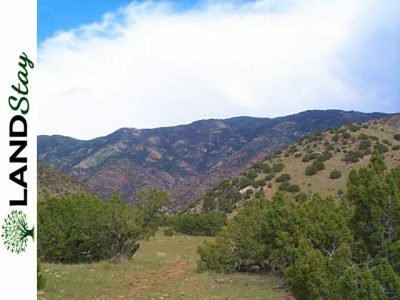 Rio Arriba County is experiencing gradual growth in tourism, and many of the attractions are the reason besides the pristine countryside, moderate weather, and spectacular mountain views. A rise in land value in Rio Arriba County makes this the best time for investing in land for you and your family. 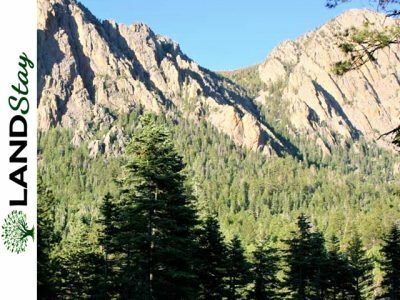 Rio Arriba County is a perfect vacation spot for the discriminating and refined traveler seeking experiences both indoors and outdoors. This New Mexico county is a mecca for wine tasters around the world. 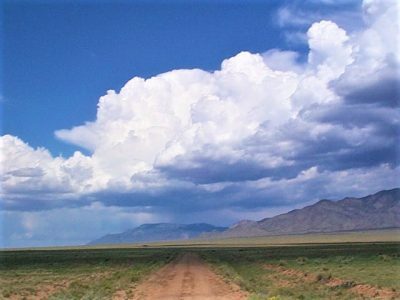 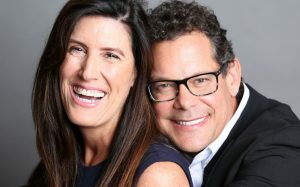 Visitors can experience The Black Mesa Winery, The Abbey Brewing Company, and La Chiripada Winery to sample some of the most elegant and distinguished vinos. 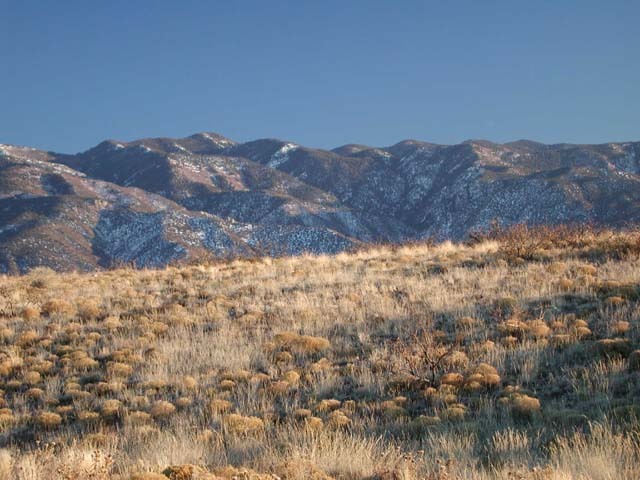 The Wild Horse Casino provides the Nevada gaming experience right in the land owner’s backyard. 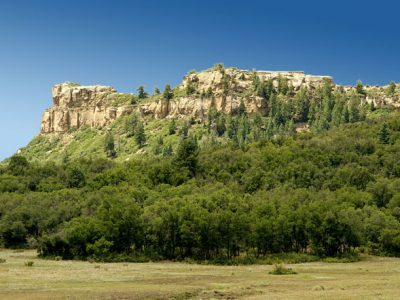 Family tourist hot spots in this county includes The Dixon Studio Tour, The Echo Amphitheater, and The Cumbres and Toltec Scenic Railroad. 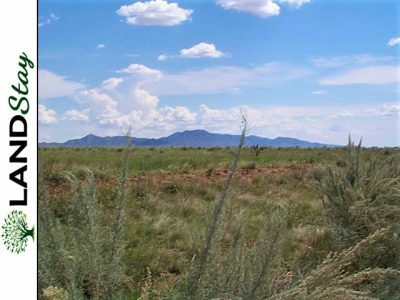 The value of land continues to rise in New Mexico, so today is the perfect time to invest and secure you and your family’s future. 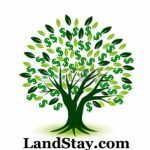 And with all our land, you simply can’t beat the price.